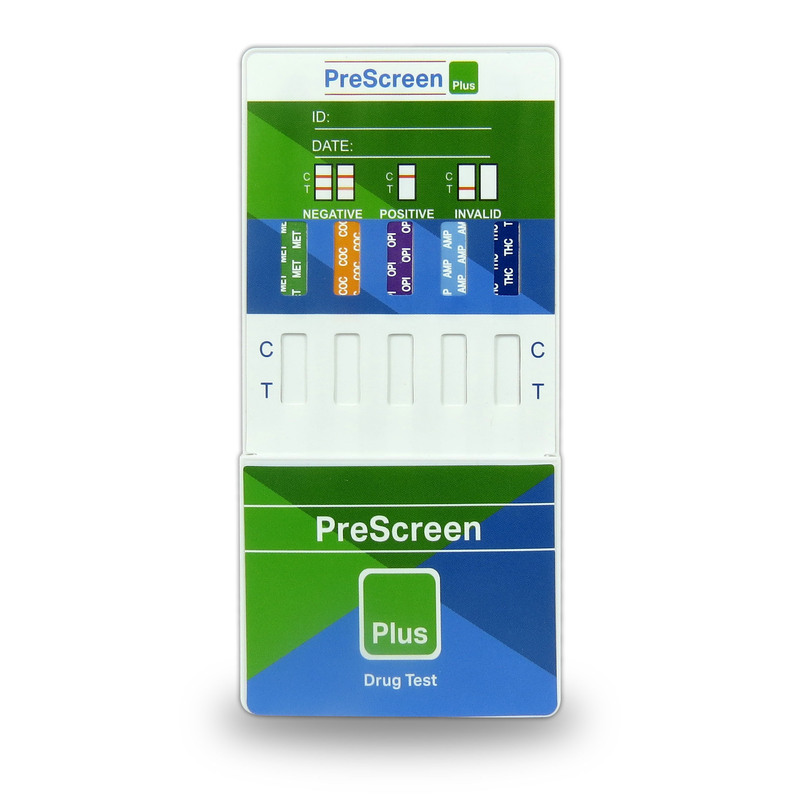 Advances in technology have simplified the way that you perform a regular drug test. 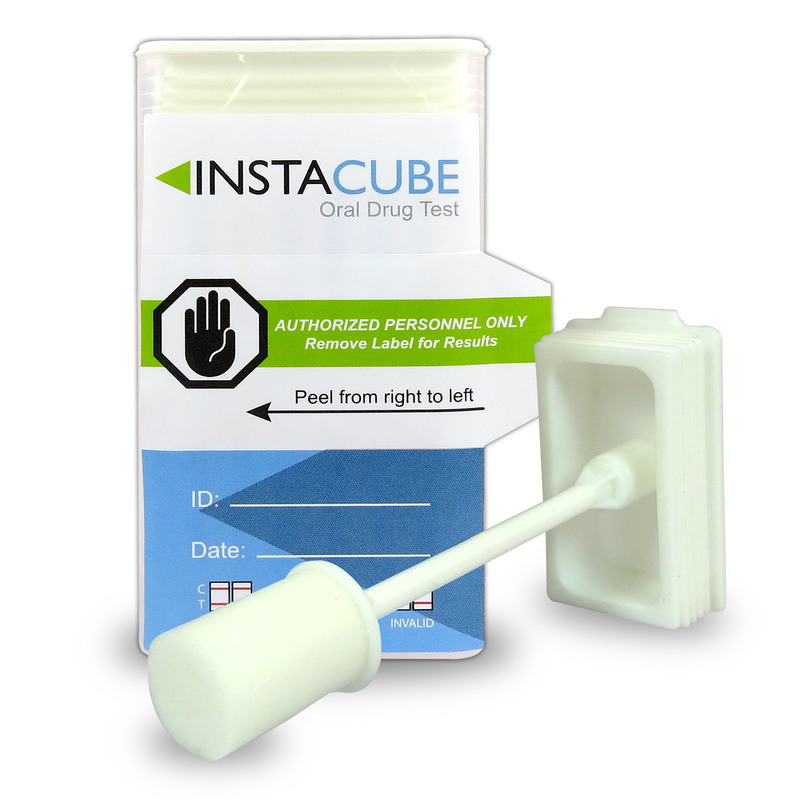 The 5 Panel InstaCube Drug Test is the latest, innovative, fully integrated oral fluid drug screening device. 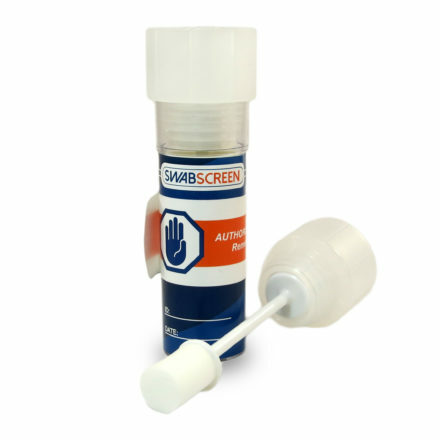 It has been rated as being one of the most efficient oral fluid drug screening devices on the market. It also eliminates the need of worrying about any privacy laws. Everything is done by running a test of a person’s saliva. There is no need for an individual to get undressed and use the bathroom. If you are a company that is planning to increase your staff, this is one of the best options you could have. Even the process is very easy. The test involves collecting a sample of a person’s saliva and then snapping on the swab cap. 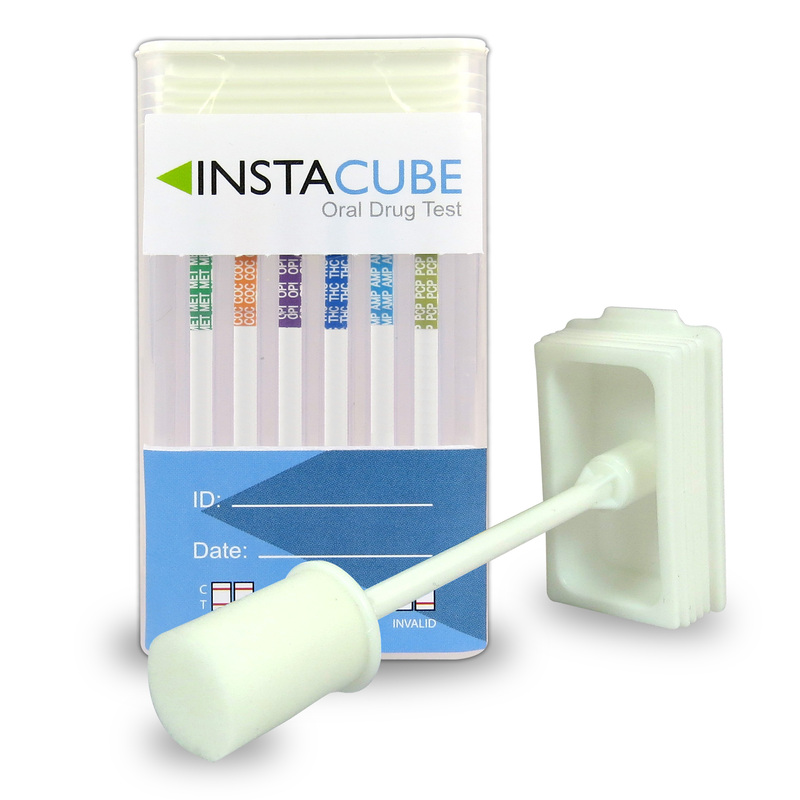 And, you have the ability to test up to twelve different drug substances with your 5 Panel InstaCube. You will have test results in as little as ten minutes and the entire process can be done in your office or the privacy of your home. It eliminates the need for a bathroom. Another huge benefit is being able to prevent any adulteration attempts. 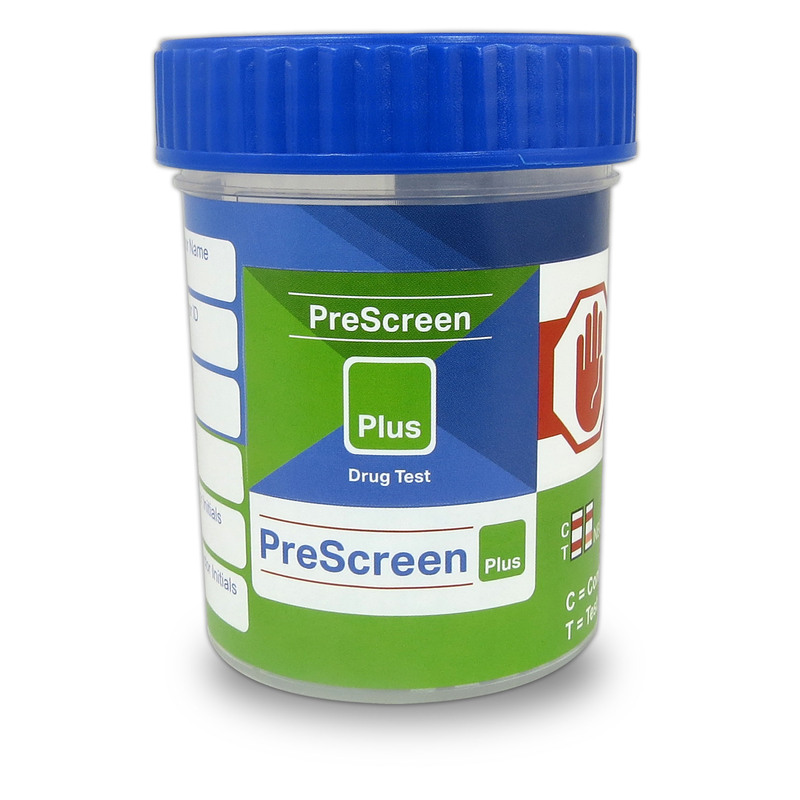 Adulterations are primarily used to alter a urine sample. 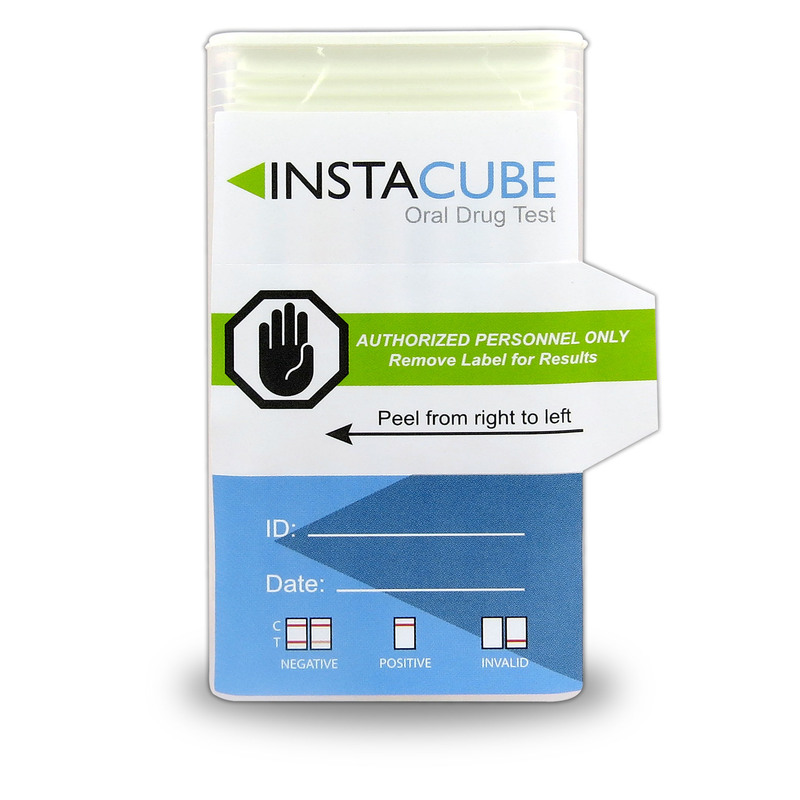 With a 5 Panel InstaCube Drug Test, the chances of adulterating a drug is nearly impossible. 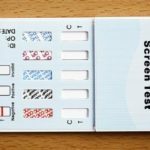 Along without having any urine to alter, the test can be performed in front of you without the risks of breaking any privacy laws. 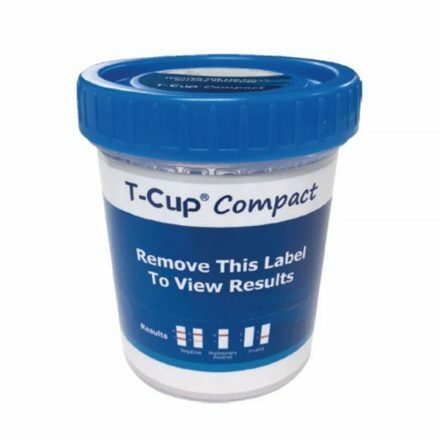 You are also able to photocopy the test results and/or have the sample transported for lab confirmations. 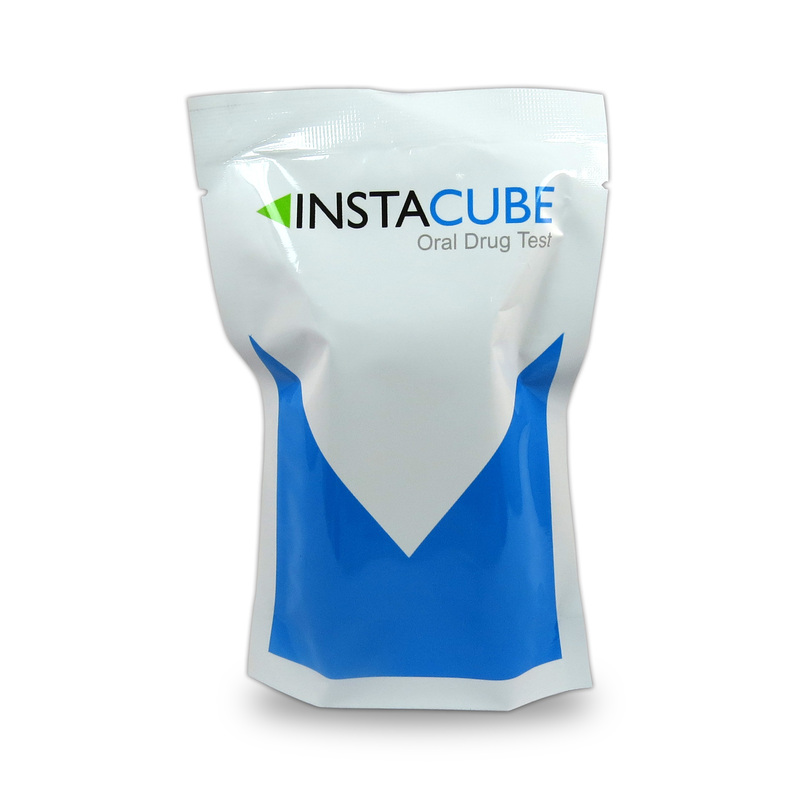 With this assay, you will only receive a preliminary analytical test result. If you want to obtain a confirmed analytical result, it is necessary to use a more specific alternate chemical method. The preferred confirmatory method is the Gas Chromatography/Mass Spectrometry (GC/MS).